Any moving professional is well aware that the process is expensive. 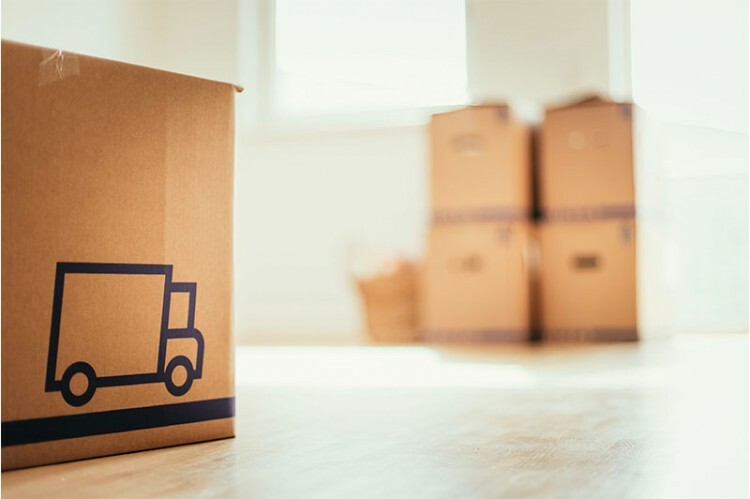 From the cost of boxes, packaging materials, and services of a moving company, to the time needed for work and lost planning time, the move has an impact on people's bank accounts. No one will refuse an extra penny saved. For some people, that makes all the difference. So, we are happy to provide you with 12 smart strategies to save money while moving. Start by making a list of your needs. 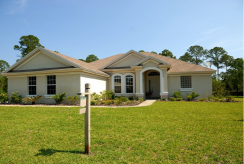 Does your new home need painting or renovations, for example? Then make your budget and try to save the money. This exercise will help you eliminate "so much to be there" sometimes very expensive. Moving companies usually charge the most according to the hours. The less the moving company works, the more you save. This means that people who move and want to save as much money as possible, must pack their boxes, dismantle their furniture and think about everything they can do beforehand to limit the time the moving company spends completing the whole process. It would not be very wise to pay to carry things you don’t even use. Take the opportunity to clean up your belongings. It might also pay off if you manage to sell them. Sell unwanted things on the Internet or give them to a charity. If not, why not organise an express garage sale? Ask merchants in your neighbourhood for free boxes. It's a lot cheaper than buying one. Collect those from the local business or your loved ones instead of buying them. You can also pack all boxes by yourself. Many moving companies offer to pack your items. However, you will save an impressive amount if you do it yourself. Pack your things in your towels, bedding, clothes, etc. You will save space and packing material. You'll save on bubble wrap and maximise storage space. It's very nice to have several pairs of arms when the hourly rate for a rental truck is tenfold. 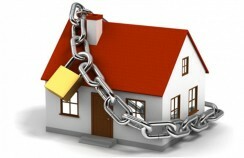 Otherwise, you will continue to pay for the use of new tenants in your old home. If housing is not available, ask the owner to use the storage space as the shed. 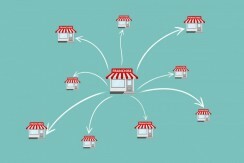 This can be useful for the first big grocery store! Cook with what you already have in your fridge and freezer weeks before the move. This will prevent you from moving food and running the risk of wasting it. Make your house smell good by getting some cigarette smoke air purifier and don’t bring old, rotten food to your new temple! Some companies charge more if movers have to park far from your address. So remember to put a sign the day before. Time is money! Always remember to check if everything is done perfectly fine. This will save you gas and maybe even a car. In addition, your expenses could be tax deductible if you get at least 40 kilometres closer to a new space of work or education. Keep an eye on your bills. Some homes sometimes have a very attractive rent, but they are badly insulated. The money saved is used to pay for the heating. Ask the previous owner or tenant to show you his bills. You will know what to expect before moving. Do you need furniture, decorations or other items for your new home? Shop around thrift stores, garage sales and classifieds. You could find what you are looking for at a low price. Several small steps, such as installing a low-flow showerhead, save electricity. You could even receive financial assistance for more critical work such as replacing the heating system. 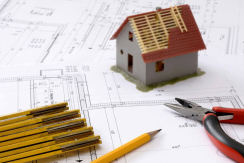 Building Your House: Can You be Your Own General Contractor?